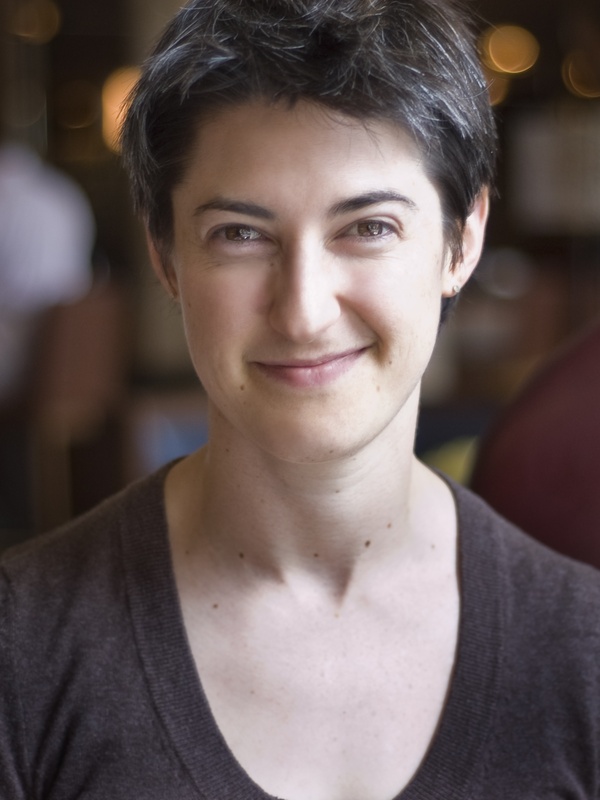 Join Bryn Mawr Playwriting Professor, Playwright, and popular PlayPenn teaching artist Lauren Feldman for a seven-week exploration of your new work! Students are invited to begin a new play during this process or develop a work-in-progress. Sessions will begin with writing prompts and end with artist-driven feedback on student-written scenes. On the final meeting of the workshop, you will hear a 10-page excerpt of your script read by professional actors. All genres and lengths of plays are welcome. This workshop is limited to 12 students. We will be in two locations this year. All sessions will take place from 5:30-8:30pm (ET). For the sessions on Thursday, Nov 2, Wednesday, Nov 8, and Wednesday, Nov 15 we will be at The Drake Theatre (302 S. Hicks St, Philadelphia, PA near the corner of 15th and Spruce in Center City). For the sessions on Thursday, Nov 30, Thursday, Dec 7, and Thursday, Dec 14 we will be at the Adrienne, Second Floor Rehearsal Room (2030 Sansom St, Philadelphia, PA). For the reading on Thursday, Dec 21 we will be in the theater on the first floor of the Adrienne. None. Students are invited to begin a new play during this process or develop a work-in-progress. The Seven Week Workshop with Lauren Feldman has sold out for the Fall Semester. Stay tuned for additional Seven Week Workshop offerings in future semesters.